Here in our resource library you can find everything you need to browse, buy and install. 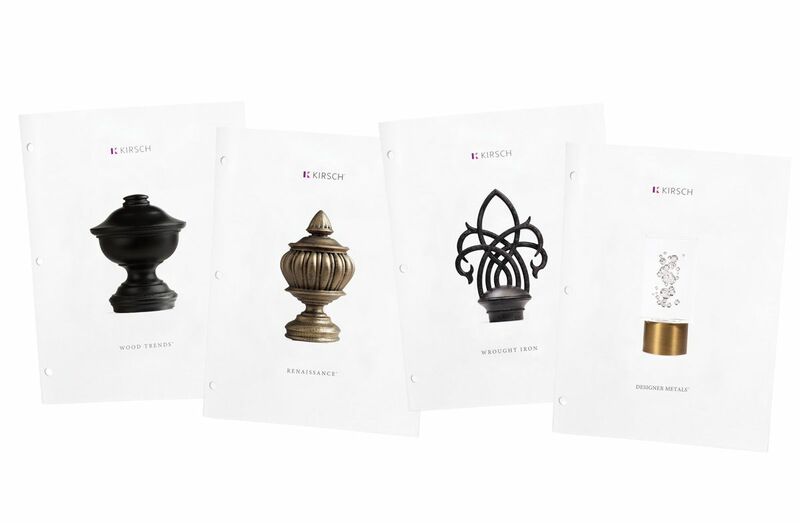 Look through our beautiful brochures to see our collections to find your perfect style, then download your order form to start the process of ordering your drapery hardware. Once you receive your order, it’s time to install your gorgeous new products. While our products are simple to install, sometimes you may need a little guidance. Use our installation guides to help you through the process. Soon, you’ll see how easy it is to have great style.